Memorial Day Sales Worth Checking Out! Thank you for all the positive feedback on my last post sharing about our Beach House Patio Makeover plan. I can't wait to implement everything as items begin to arrive! First and foremost concerning this Memorial Day weekend, this is a weekend to remember those who have fought and died for our country's freedom, and I don't take that lightly. Although many of the Memorial Day sales have already begun and many of us are taking the opportunity to prepare for the summer months ahead, I encourage you to take some time of solitude or whatever is meaningful to you to pay respects to those who have served our country and the families left behind. It's difficult to adequately express, but our family extends the sincerest gratitude for the men and women who served and died for the freedoms of our nation and to their families this Memorial Day weekend. With that said above, today's post is all about a quick run down of sales I think are worth checking out from a home decor and style perspective. Whether you're updating your patio, a bedroom, living room, or summer wardrobe, here's where to look! I'll personally be shopping a lot of sites, but mostly on Serena & Lily, Nordstrom, and Joss & Main. I have my eye on this top by Alice and Olivia that - fingers crossed - will go on sale!! Serena & Lily is my absolute favorite coastal home decor brand because their items are high quality, beautiful, chic, durable, and more. They rarely have sales, so when they do you know it's the time to jump on it! Here are a handful of favorites, but there is literally not much of anything I don't love from their store! They have coastal chic sofas, dining furniture (their Riviera chair and barstool are customer faves), tables, bedding, pillows, outdoor, cute baby decor and more. Oh and their RUGS!! Every single one of their rugs is a stunner! 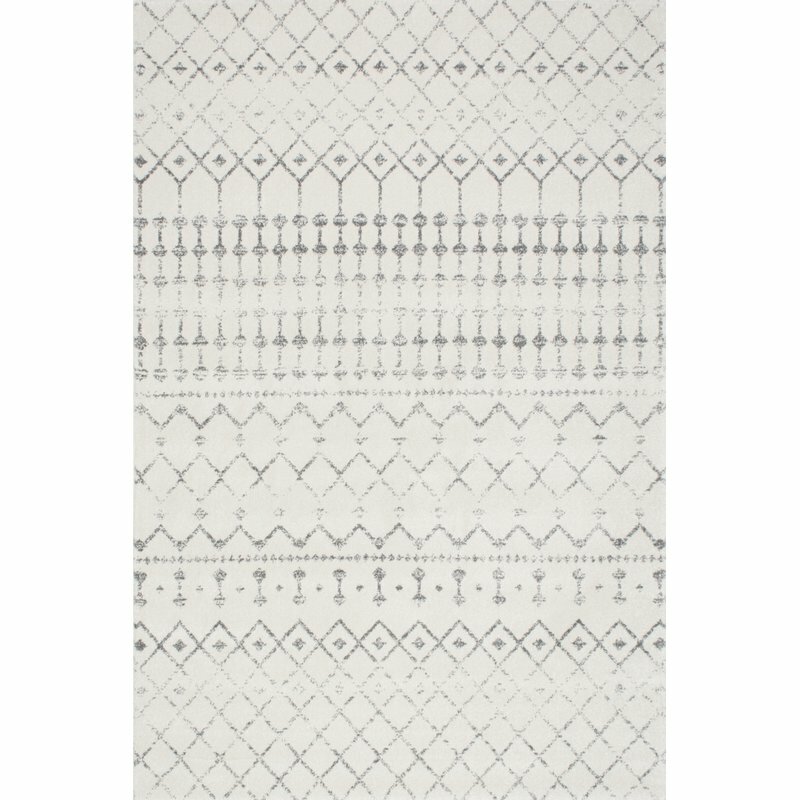 We have the Tulum Rug in our Master Bedroom (final reveal coming soon!) and it really grounds the room beautifully! McGee & Co. has a great variety of options for the homeowner looking for high quality items with a relaxed, but sophisticated vibe. I love the coastal looking striped baskets in this laundry room! You can currently get 20% off sitewide with code SUMMERSALE through 5/28/2018. Below are just a handful of favorites. It's hard to go wrong with Joss & Main. The selection is huge and they have a great price point for many people. I love this outdoor chair set!! I'll definitely be snagging some items for our patio and beach house during their sale! Net-A-Porter — Take 50% off select designers. **HOUZZ - up to 80% off and 1000s of items from furniture to rugs to bathroom vanities, sinks, faucets, and more. This is pretty much the gold mine of gold mines. These rope chairs are a HUGE fave!! **Nordstrom — The Nordstrom Half Yearly Sale!! 5/23-6/3. I'm looking at sandals, summer tops, and shorts! **Pottery Barn - up to 70% off!!!! This is a NOT MISS sale for Pottery Barn lovers!! Macy’s — Take 20% off with code MEMDAY. 5/23-5/28. ShopBop — Save up to 40% on new warm-weather summer styles. Plus, free shipping & returns! Ssense — Shop up to 50% off. Valid 5/22-6/3. This is huge if you shop designer items! **Barneys — Receive up to 40% off. Valid 5/22. **Bloomingdales — Take an extra 40-50% off sale items, plus an additional 20-50% off select full-price items. Also save up to 40% off designer handbags like Tory Burch, Kate Spade New York , Coach and more. Valid now through 5/28. World Market - up to 25% off plus free shipping. Crate and Barrel - up to 40% off outdoor furniture. **Williams & Sonoma - up to 20% off. West Elm - Buy More, Save More up to 30% off. Target - Up to 30% off of home and patio, plus deals sitewide. Ralph Lauren — Take an additional 30% off select styles using code MEMDAY. Valid 5/22-5/29. Joss & Main - Sister site to Wayfair, I also cross check the prices! **ASOS - 20% off EVERYTHING. CB2 - up to 40% off clearance items and more. Overstock - up to 70% off select items. Hayneedle - up to 35% off indoor and outdoor furniture and home decor. **Wisteria - 25% off sitewide with code SALUTE25. This site is like a hidden gem of home decor finds! I'll also have my eye on Abercrombie, Loft, Express, and **One Kings Lane! I hope this list at a glance helps you navigate all of the deals going on throughout this week ahead and the long weekend. There are so many new arrivals and full price items that are steeply discounted, so it's definitely the time to grab those items on your wishlist! Hey friends! Thanks so much for the great feedback on my last post about the Beach House Vacation Rental. If you have a chance to visit, definitely add that home to your list of places to stay! From outdoor furniture to lighting, living room furniture to dining room furniture, rugs, accent furniture, and more - there are 100's of items on sale. I've definitely scoured the patio sales, because we're updating some pieces this year at the Beach House. I have my eye on this patio set and need to run it by my husband Michael first, but love the added storage! Also, Serena & Lily is having up to 30% off all rugs right now - they are gorgeous, high quality, and a beautiful addition to any home. We LOVE our Tulum Rug in our beach house master bedroom! Here are a handful of favorite finds FROM THE WAYFAIR WAYDAY SALE! Just click the titles or photo to see more details! 1. This set of 2 stacking bistro chairs. 2. This Outdoor Wicker Coffee Table with Ice and Drink Compartment! 3. Tufted Ottoman with Nailhead Trim. 4. White 5-Piece Dining Room Set for Under $310. 5. 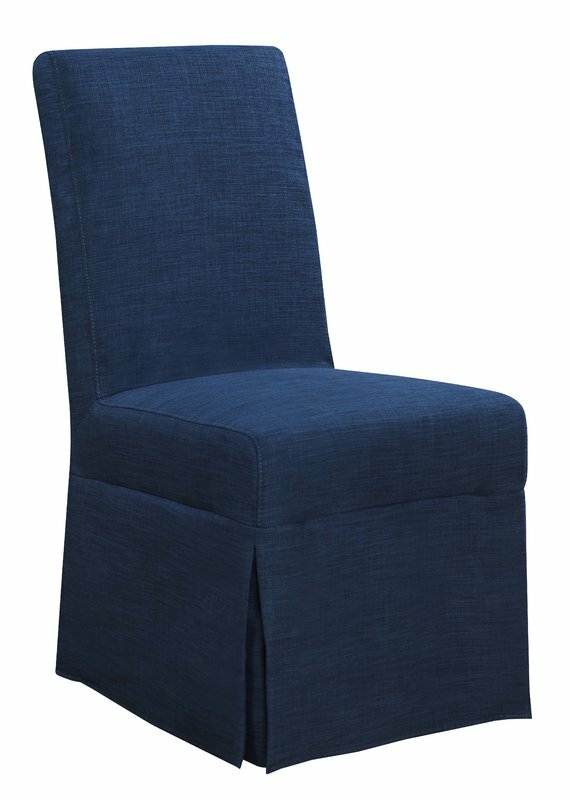 Harbour Parsons Upholstered Dining Chair Set. 7. White Coastal Hall Tree Under $300. 8. Task Lamp for under $75. 9. Coastal TV Stand or Accent Cabinet. *available in all sizes and other colors. There are so many incredible deals in this sale you guys, so if you've been eyeing something or saving up, snag things now (especially for patio season) before they sell out. Happy Shopping! Be sure to check out Serena & Lily this weekend for their Dining Room event sale! Dining items like tables, chairs, barstools, lighting, and decor are 20% off with code ENTERTAIN! I love almost everyone of their products for a chic coastal look like this Capiz Shell Chandelier and classic Riviera Bistro Chairs! Here are some other NOT TO MISS weekend sales! NORDSTROM - Winter Sale just launched with up to 40%-60% off! Now is the time to snag the best selection of tops, jeans, and shoes for Spring! This cardigan is a favorite and so soft and cozy. LOFT - 40-50% off >>> check out this pretty sweater. HOUZZ - up to 80% off President's Day Sale - they had a HUGE variety! Also, up next for the Mom Boss Book Club, we are going to read through the book Essentialism together. If you have not read this yet, it is one of THE BEST books I've read in the past couple of years. I'm SO excited!!! This is one of those books I recommend reading through a couple times per year it's just THAT good. I can't wait to dive into this with you Mom Bosses! !